Introducing the new Mineral Glassware Range! 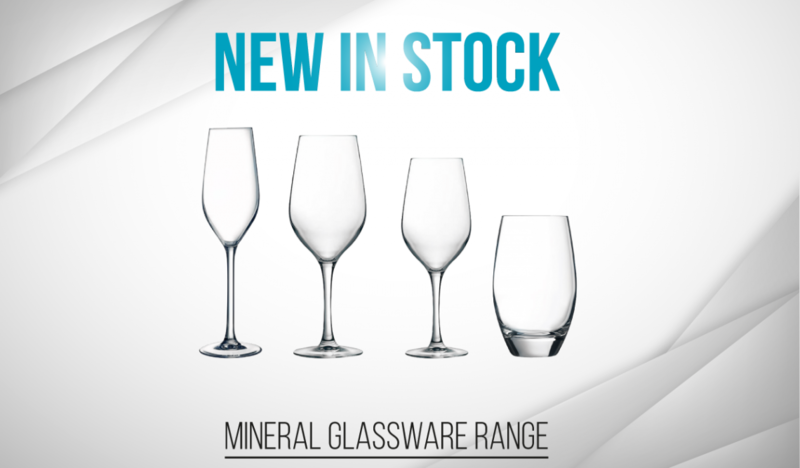 Yahire’s newest glassware hire range is here – The Mineral Range! Over the past year Yahire has introduced many new items to our already impressive stock catalogue. 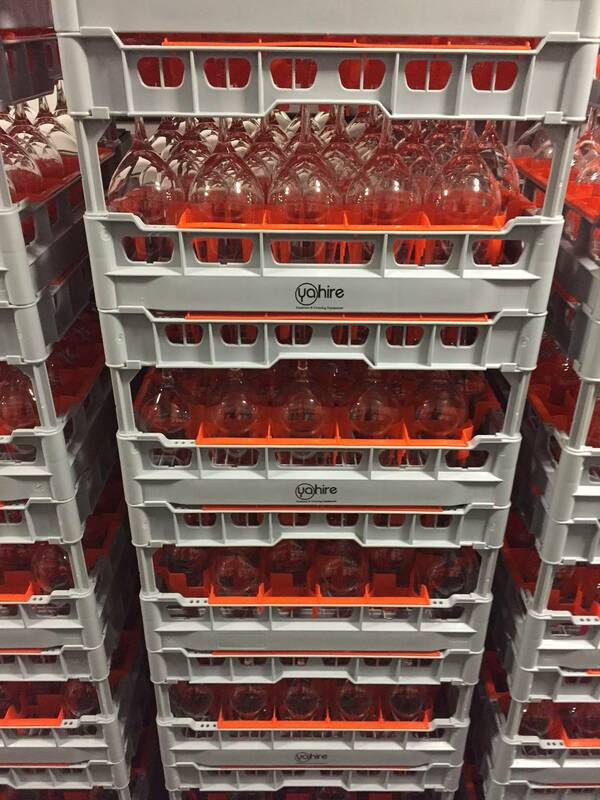 The time has come for a glassware update and we are very excited about this. We have invested a lot of time and money in finding the perfect range to meet all of our customers’ needs and we would like to introduce you to the Mineral Range. When researching for these items we came across the tilted shot glass which is really cool and just adds a little something extra to an ordinary and simple looking shot glass. Without a doubt this new range is elegant and sophisticated and is perfect for any big occasion, we think the whole set looks amazing when set out on the table together as it ties in nicely and looks complete. 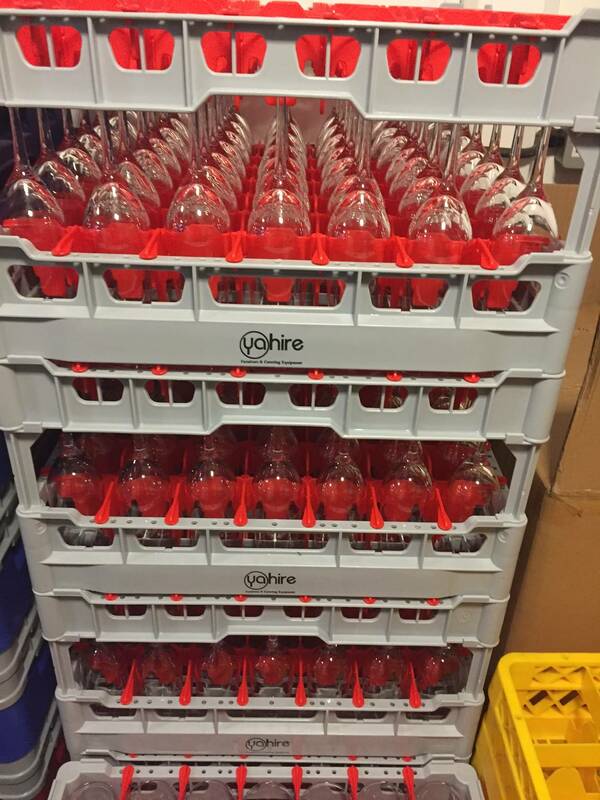 With glassware this special we have also invested in new glassware crates to ensure our products stay in the best condition and make it to you safely. This range is available to order from now and I would hurry if I were you as I’m sure these are going to be in high demand! If you would like a quote catering or furniture equipment for your next event you can contact one of our team on 0207 112 8511 or visit www.yahire.com for more info.